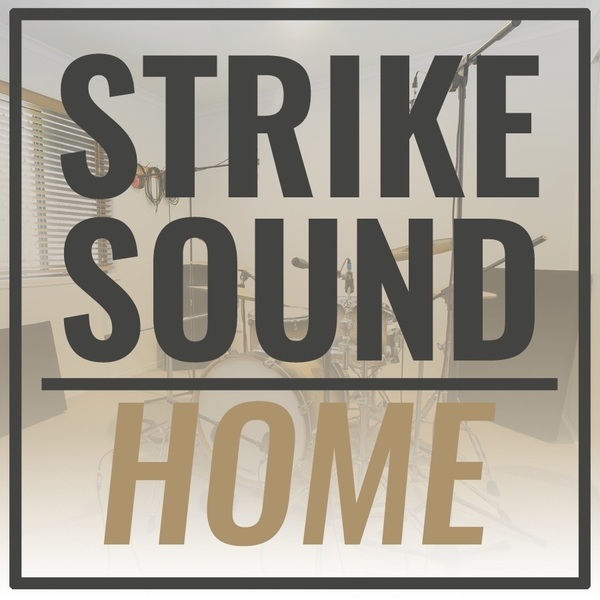 Home is a meticulous recreation of the studio kit that lives here at Strike Sound. It includes over 800 samples in WAV, TCI, NKI & SFZ format; based on drums from Tama & Yamaha, and cymbals from Sabian. Home is available through a ‘name-your-price’ sales model, where you pay only as much as you think the library is worth (and yes, your price can be $0). I've gone to great lengths to create samples with what I think is the optimum balance between flexibility and ease-of-use. Minimal pre-processing is applied to ensure that these samples stay true to the original character of the recording, yet deliver quick results for all audio engineers from novice to pro. The result is simply a great sounding kit that remains natural, uncompressed and malleable - ready to be mixed. All too often I am disappointed by drum samples in a mix, they never seem to sit right. These samples fit into my projects effortlessly. I’m sure they’ll do the same for you. Each sample is available as separate WAV files for direct mic (drum shells only), mono room, and stereo spaced-pair overheads. And of course, there are NKI, SFZ & TCI* files available as well, designed for you to be able to process these samples as you would with live drums. *As Trigger is predominately used as a drum replacement program, please note that TCI files are only available for drum shells.